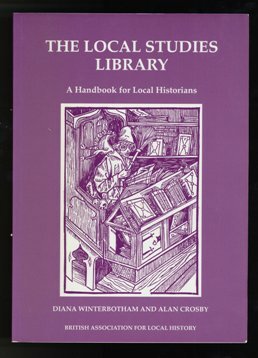 Local Studies Library - Handbook For Local Historians. by Diana Winterbotham and Alan Crosby. Publisher: British Association for Local History, 1st edition 1998. Later editions may have been published by Phillimore.